Hey guess what? 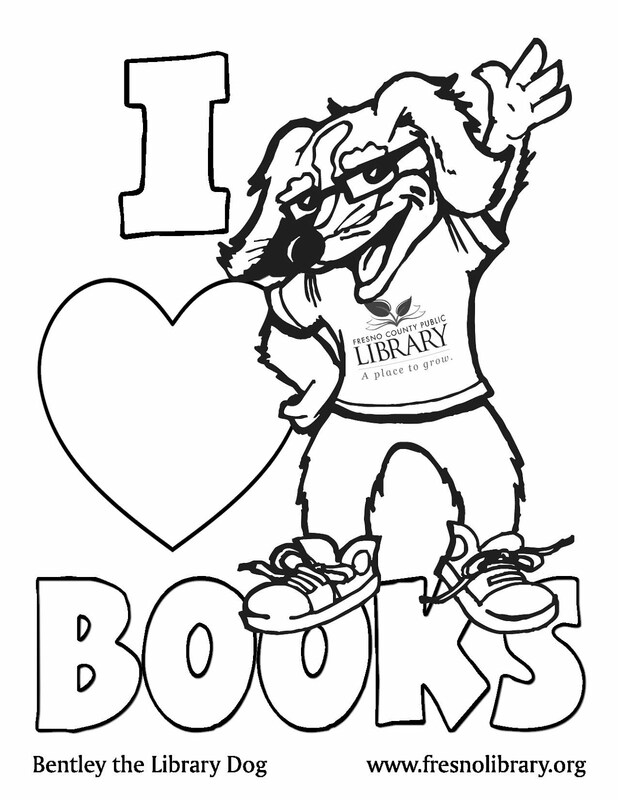 It's National Library Week! A whole week to celebrate all the great things you can DO and SEE and BE at the Library. We have a host of fun activities lined up for you to do in person and online. Complete the Library Passport and win a prize. Answer the Guess What? Question of the Day. Go to the National Library Week web page to find out more or stop by your local Branch and ask them how you can join the celebration. You Belong @ Your Library.